Suitable for residential and commercial pools. Please check the filter flow rate as well. Gemas Pool Pump Steamer series are available in 0.5 HP to 5.5 HP models, allowing a wide range of applications including heating and pool filtration. 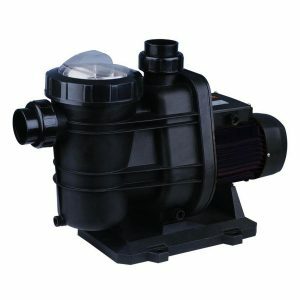 The Streamer pool pump is a quality and reliable pool pump. 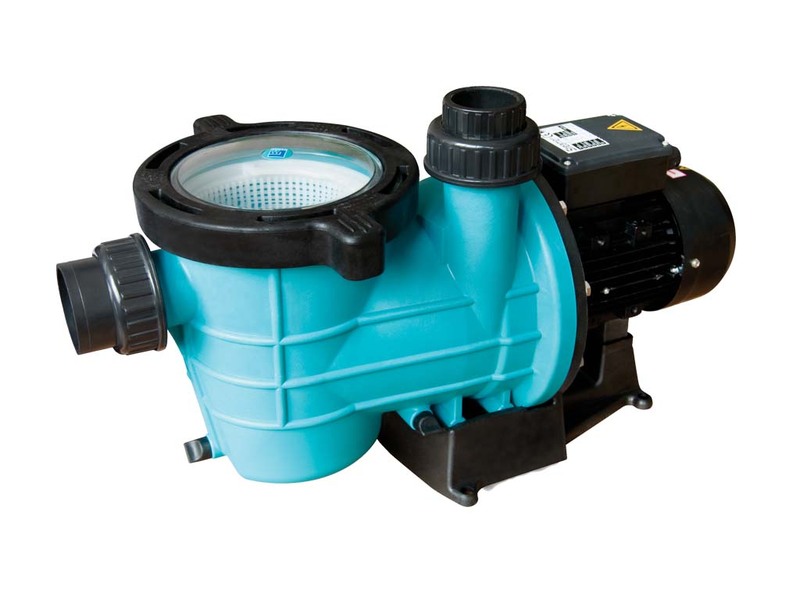 Each pool pump is factory water tested for quality control.